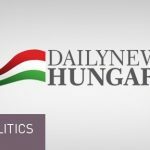 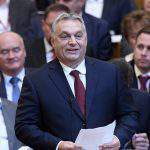 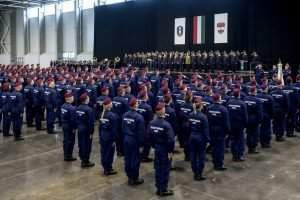 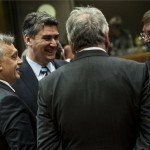 Parliament’s immunity committee has rejected a proposal by the opposition Democratic Coalition (DK) party to start an assets declaration procedure against Prime Minister Viktor Orbán, the party group’s spokesman said on Wednesday. 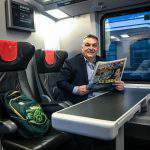 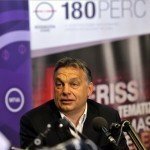 DK submitted the proposal because Orbán has been regularly travelling to football matches on a businessman’s private jet worth 17 billion forints (EUR 53m), and he failed to include his “luxury trips” in his assets declaration, Zsolt Greczy told a press conference on Wednesday. 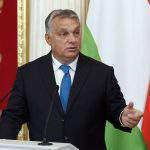 The immunity committee rejected the proposal on the grounds that presents and benefits must be included in assets declarations only if the prime minister received them in his capacity as a member of parliament, Greczy said. 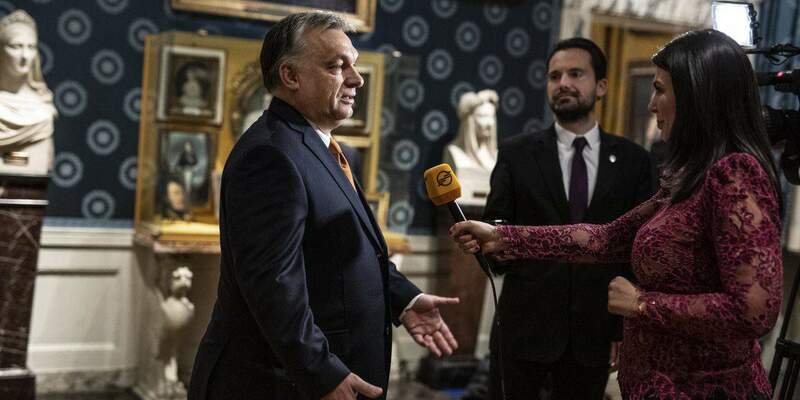 “When billionaire businessmen win public monies, then Orbán is viewed as a prime minister, but when in exchange he is flown around on luxury private jets, then all of a sudden he becomes a private individual,” Greczy added. 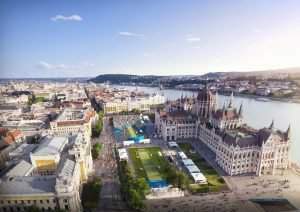 The committee has decided that a trip to a sports event where Hungarians are among the participants cannot be considered a gift, he said. 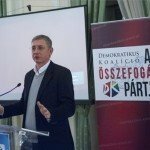 In response to a question concerning whether DK leader Ferenc Gyurcsány would dissociate himself from Bulgarian businessman Tsvetan Vasilev, who is wanted by Interpol in connection with the suspected embezzlement of 600 billion forints worth of funds, he said that, contrary to media reports, Gyurcsány had never had a business partner named Vasilev.